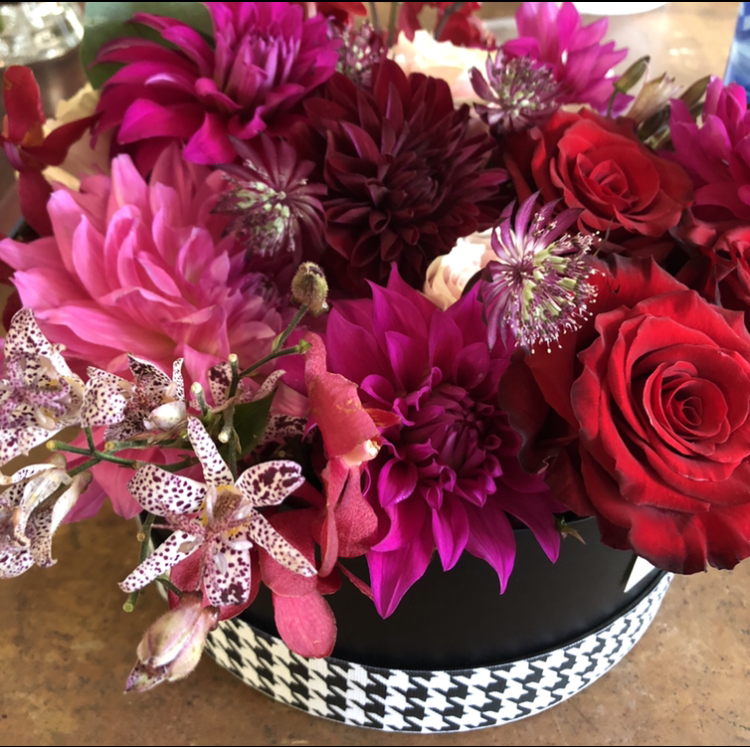 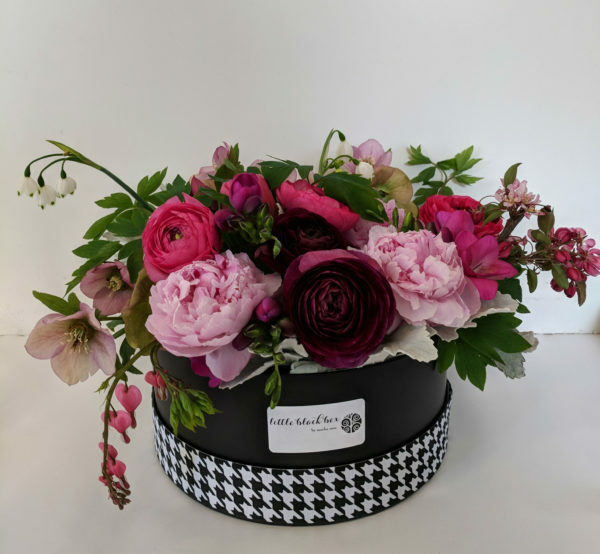 Each Designer’s Choice Premium Little Black Box is handmade with love by one of our talented designers and features the highest quality designer blooms in a stylish, easy to gift black box. 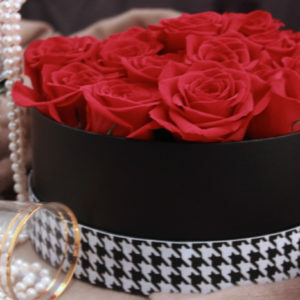 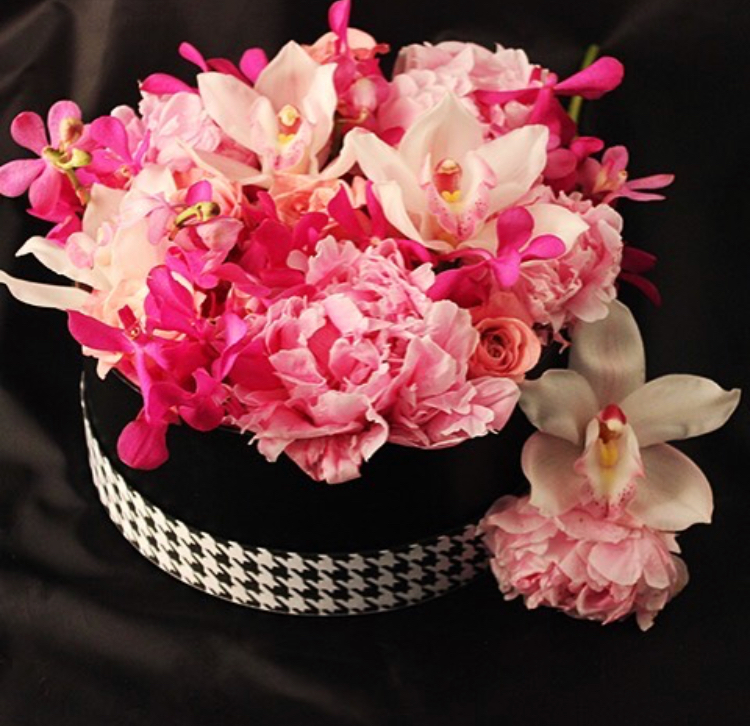 The Designer’s Choice Premium box makes the perfect luxurious gift for your favorite flower lover. 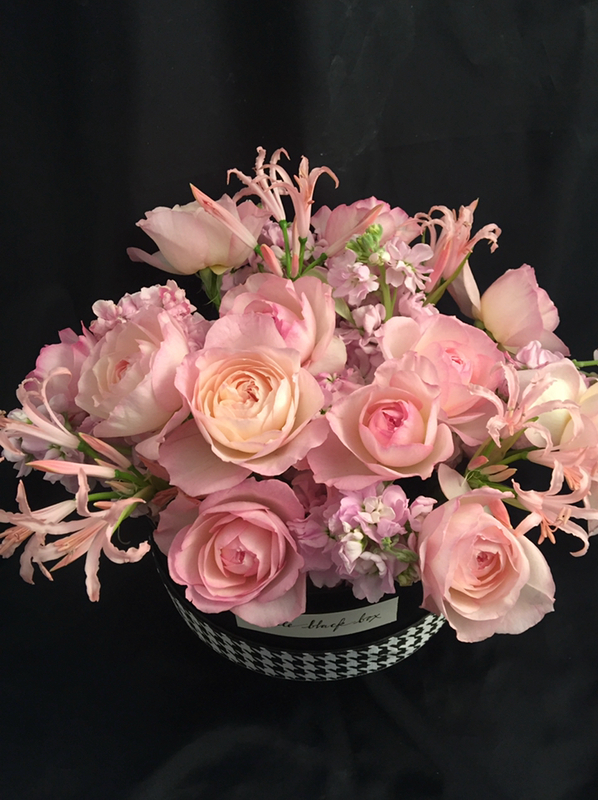 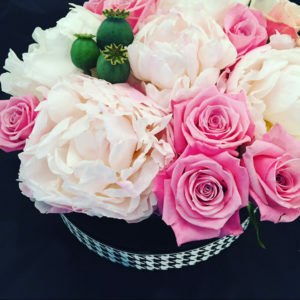 Premium Designer blooms may include peonies, dahlias, garden roses, orchids, etc. 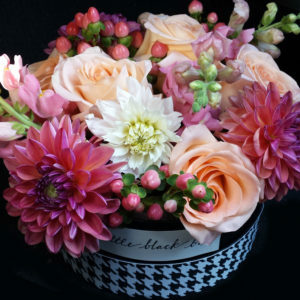 Our Little Black Boxes are available for free in-studio pick up, or delivery for an additional $10 delivery fee within our delivery zone.